A new special offer for mums is available at Park House every Monday from next week! 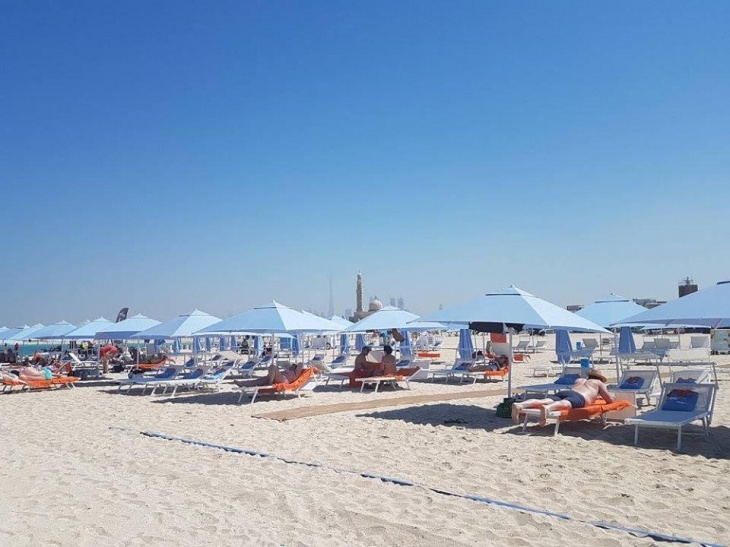 Visit Park House on Kite Beach for breakfast or lunch, spend AED55, and get a free umbrella and lounger rental from our friends at Sole Mio. To avail of the offer simply present your Park House receipt to the Sole Mio team.